The moment you find Dramanila intoxicating, you have to run for your life. Save yourself from the insanity and the handful of unnecessary inevitable stress, that’s exactly what we did on the 21st of February. 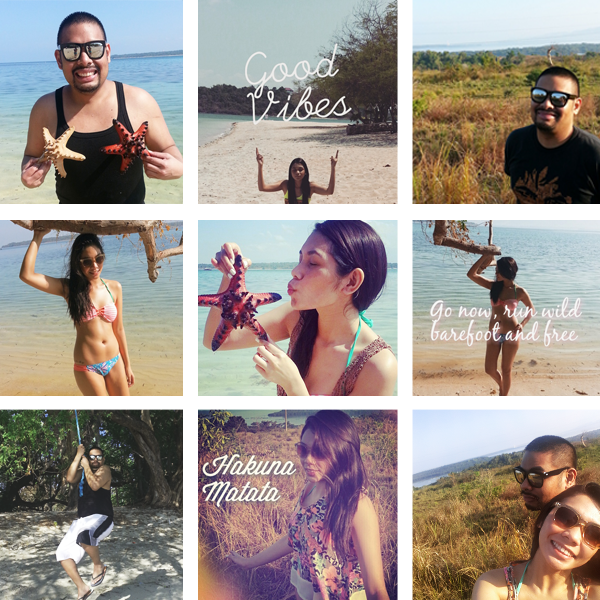 We took a quick weekend trip to Palauig, Zambales and spent a relaxing morning by the beach of Magalawa Island. Which was a good idea because the water isn’t too cold, the sand isn’t too hot and the weather isn’t too humid, everything is just fine. We wished we could stay longer but we have to deal with reality of the city. Thanks! Philippines has so many beautiful beaches 🙂 You’ll definitely enjoy your stay!